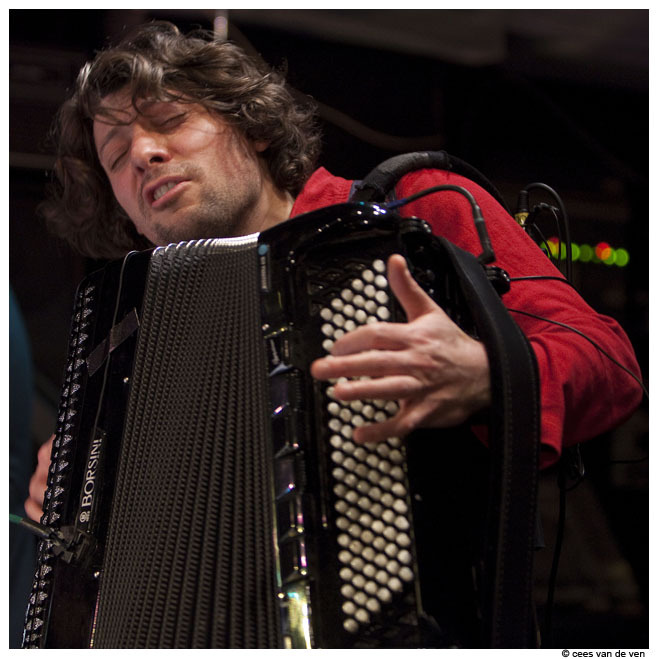 Oleg Fateev is a passionate artist who plays his Bajan as if he were a mistress. Sensitive, intense and with Eastern European passion. Recognized by all the great in the world of music and loved by his audience for his cordial personality. 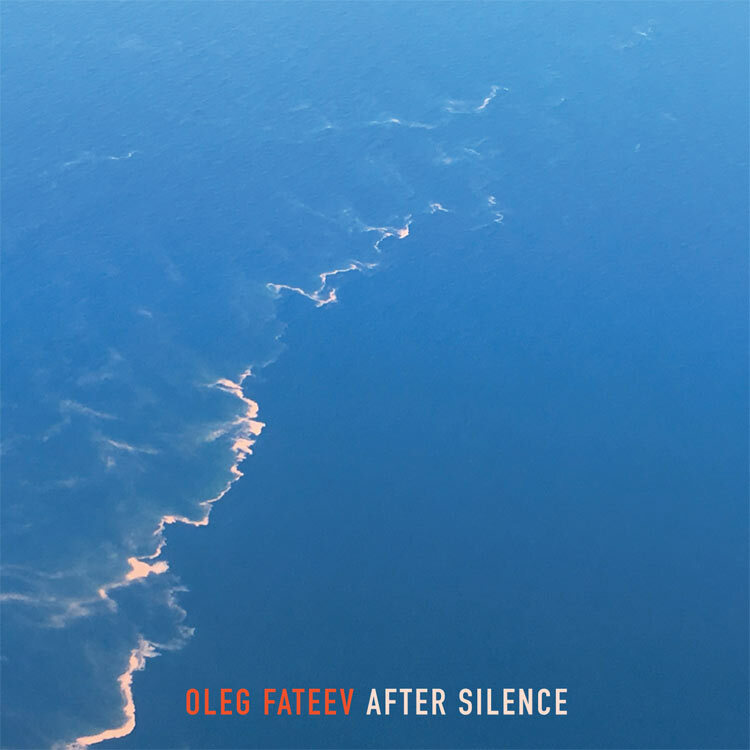 Oleg presented his latest album "After Silence", assisted by his musical companions: Jeroen van Vliet on piano, viola player Oene van Geel and Wouter Vossen on violin. "Britta Maria, Maurits Fondse and Oleg Fateev, three musicians with outstanding skills ensured an enchanting evening"
"Sometimes a concert makes you intensly happy. Today was somethimes. Tears, laughter, intens enjoy. The full round voice of Britta Maria who seduces and touches your heart, the mischievous and emotional performance of Maurits Fondse and the interaction between the two, complemented with the heavenly performance of Oleg Fateev who, as he really did, makes love his his accordion, made me want to stay for hours, to listen, to sing, to dance and to move to France ... Sigh..., what a graciousness in a copple of hours. Ahhh .. More, more! All Francophiles and bon vivants, you have to go to this show! These three people give you a glimpse of heaven." What a phenomenal concert it was last night!! Great and beautiful compositions, so touching, warm, dynamic and outstanding performed!! It moved me deeply ... We are still enjoying it now !! Wonderfull album by the way ! !